In this podcast Dr Richard Hawley of Royal Holloway, University of London looks at gender in Ancient Greece & Rome. 2. Greek social stereotypes and their influence. 3. Levelling out of social practices under Philip & Alexander of Macedon. 4. Early Roman Societies. Wealthy women and indirect power. 5. 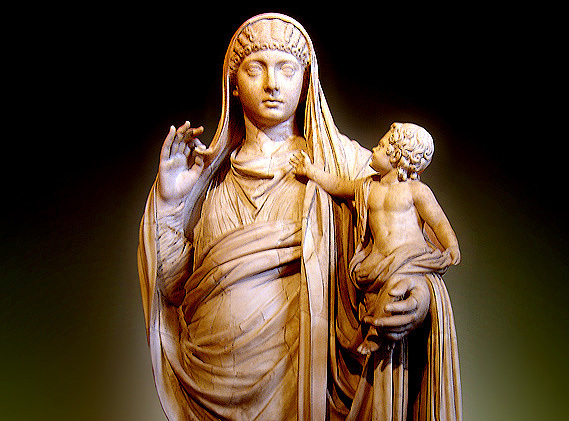 Fulvia, Livia, the Julias and the Agrippinas.